Why do I need color search? 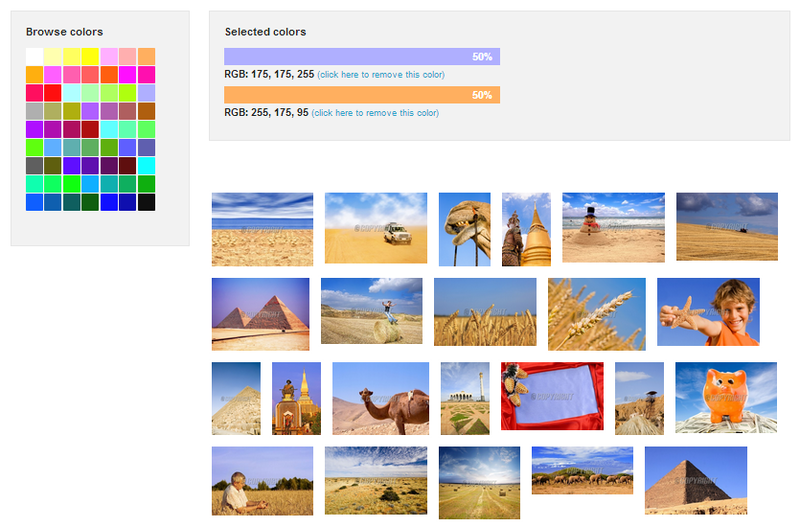 Why do you need color search functionality in your web site? Actually we believe that the color search is like the smart phone – you may haven’t figured out that you can’t live without it before you start using it for the first time ;). For every service where the user experience and interaction are mainly about exploring images it’s vital to have an easy and intuitive way to navigate amongst them. And browsing based on colors (for example via color palette) is very natural way of behavior that you can make possible by integrating multi-color search functionality in your web project. 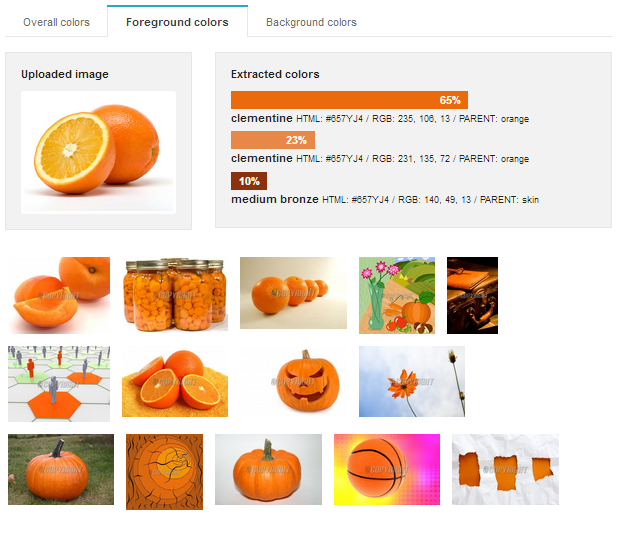 Here is an idea how for example Pinterest could be even better service if they have had color search build in. And last but not least – the fact that you can integrate such functionality quite easy by using our awesome color extraction and multi-color search API should make it even more tempting to experiment and see how well this is going to work for you! And what do YOU think? Have you figured out any good reasons why would anyone need such kind of functionality? We’d love if you share your ideas with us!